It really is better to give than to receive. 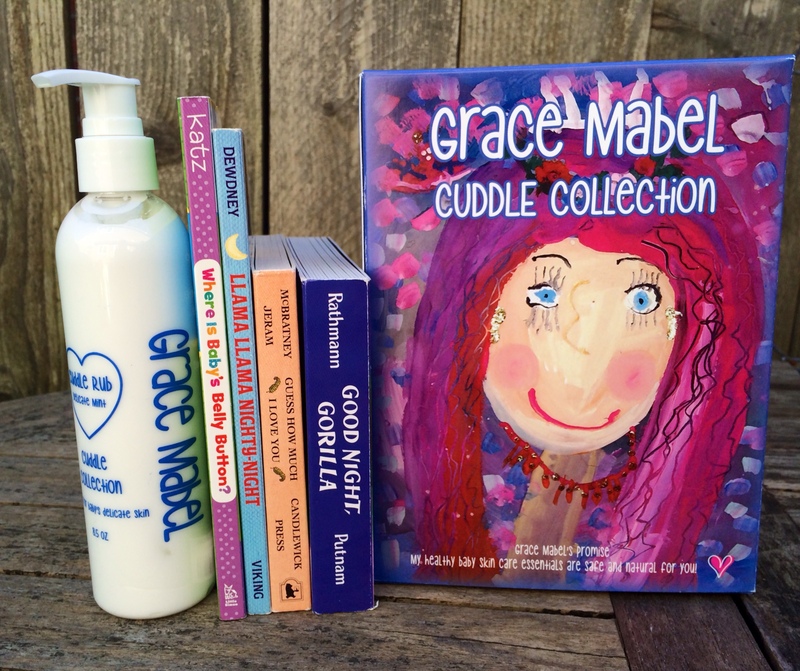 For this giveaway I am partnering with Grace Mabel Baby to create the perfect bundle for your petite. Grace Mabel Cuddle Rub in Delicate Mint this lotion is so silky and luxurious, my petites both cannot get enough of it. Grace Mabel is so special because: it is hypoallergenic, 100% all-natural, they don’t test on animals or use animal by-products, no harsh chemicals, parabens, dyes, formaldehyde, sulfates, propylene glycol, phthalates or mineral oil. It is scented with delicate peppermint oil to help promote healthy digestions, sleep, circulation in babies and children. This lotion is safe for babies with sensitive skin and eczema. This gift bundle is worth $45. All of these lovely items will ensure that you and your petites can have a relaxing nighttime routine. And finally, a Rafflecopter giveaway this is where you add your name to the drawing, make sure to complete this last step for a chance to win. Winner will be selected on 2/24.